Move in PERFECT! 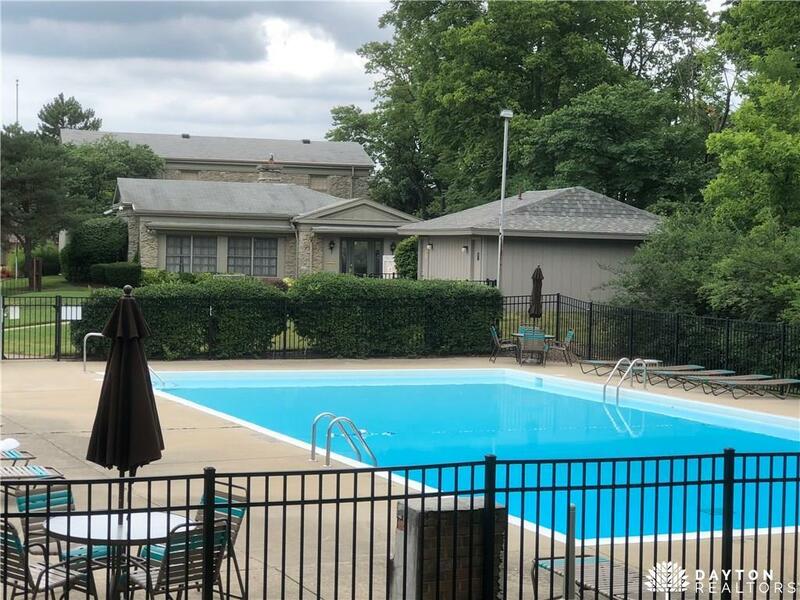 Enjoy the carefree living in this newly updated condo in the beautiful Indian Creek Condominiums.From the fabulous grounds that include picnic area, pond, pool, and party room you willfeel at home. 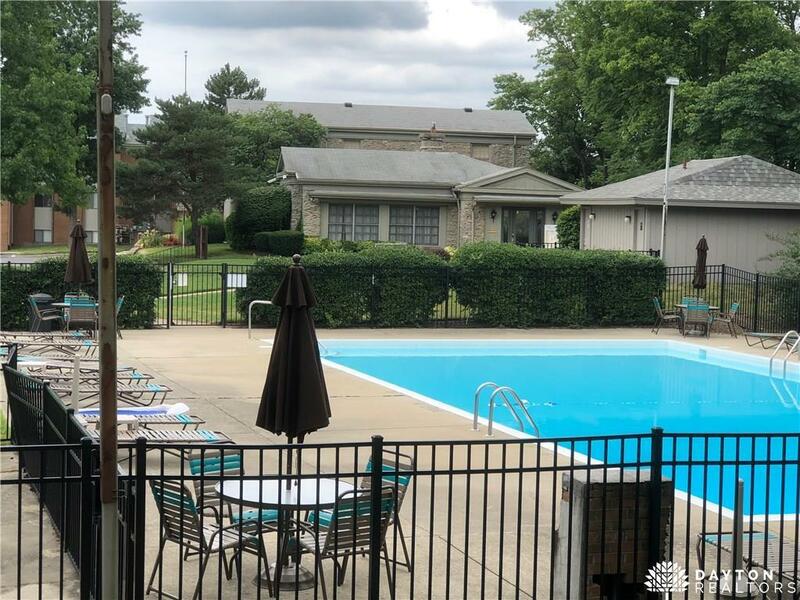 This unit offers a fabulous view of the downtown Dayton skyline from the great room or deck. Updatesinclude updated flooring throughout, open kitchen to great room including new Corian countertops, stainless sink, faucets,and lighting, new glass sliding door to private deck, new bedroom window and fresh paint. Large bedroom with walkincloset. Carport is included (has separate deed) with this unit. Additional storage off deck. 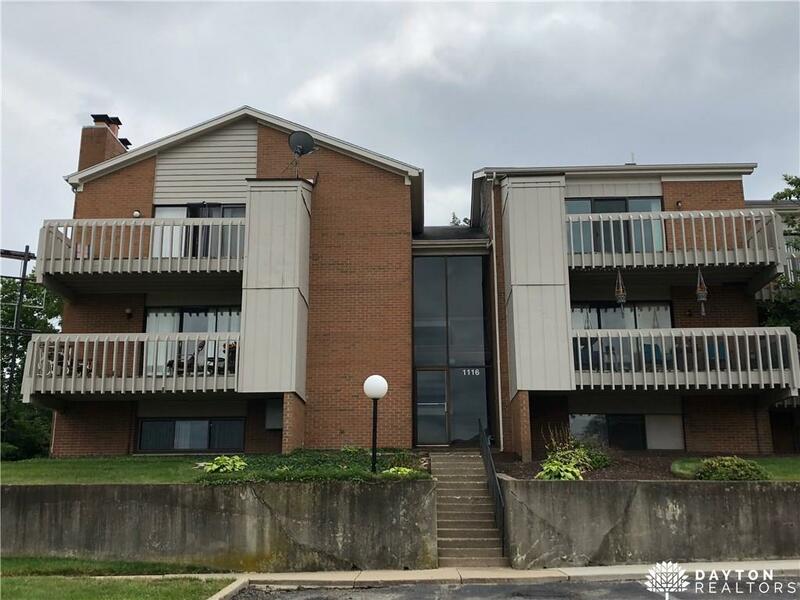 Convenient to I-75, I-675,shopping, restaurants, schools, and more! Showings can be scheduled thru ShowingTime. Listing provided courtesy of Kathy K Lutz of Bhhs Professional Realty. 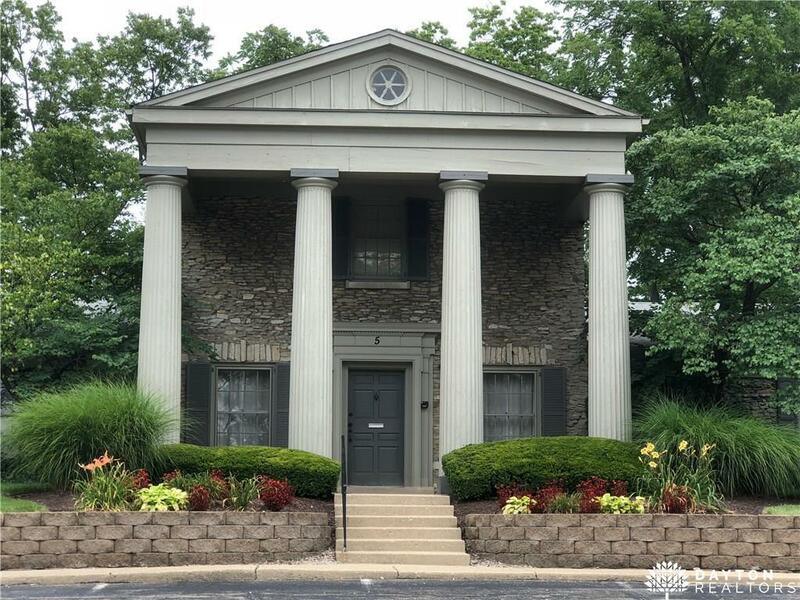 © 2019 Dayton Area Board of REALTORS® MLS. Information Deemed Reliable But Not Guaranteed.